Do Concirrus supply micro or e-SIMs? 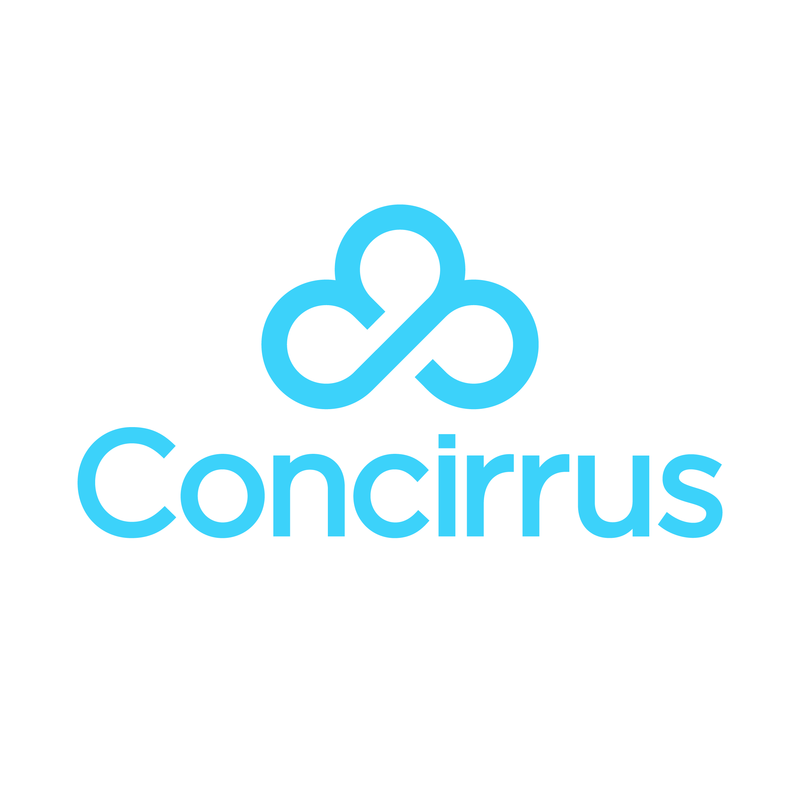 Concirrus have a variety of SIMs to cater for customer solutions. Whilst we supply standard SIMs for all carriers, the e-SIM and Micro SIM solution are only available for Telenor and Aspider.